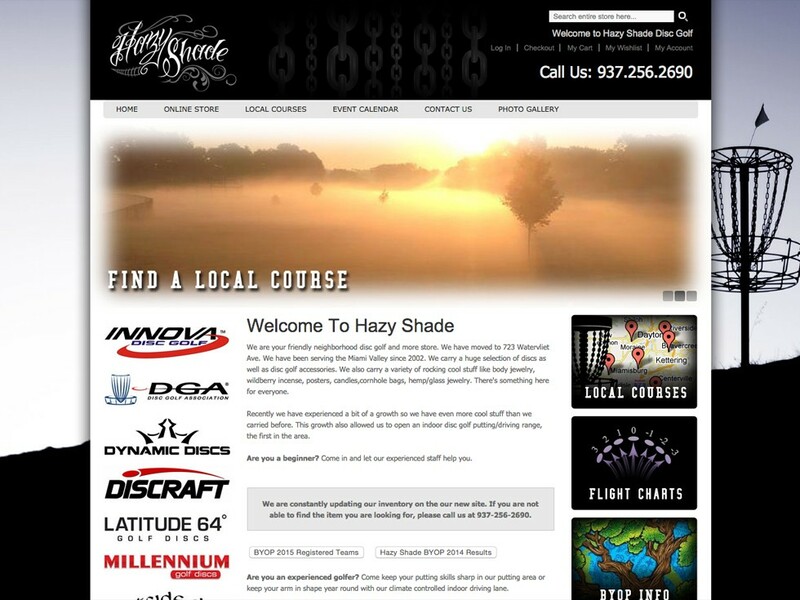 Hazy Shade came to OmniSpear wanting sell disc golf discs and accessories online. OmniSpear developed an online store using Magento’s e-commerce platform. 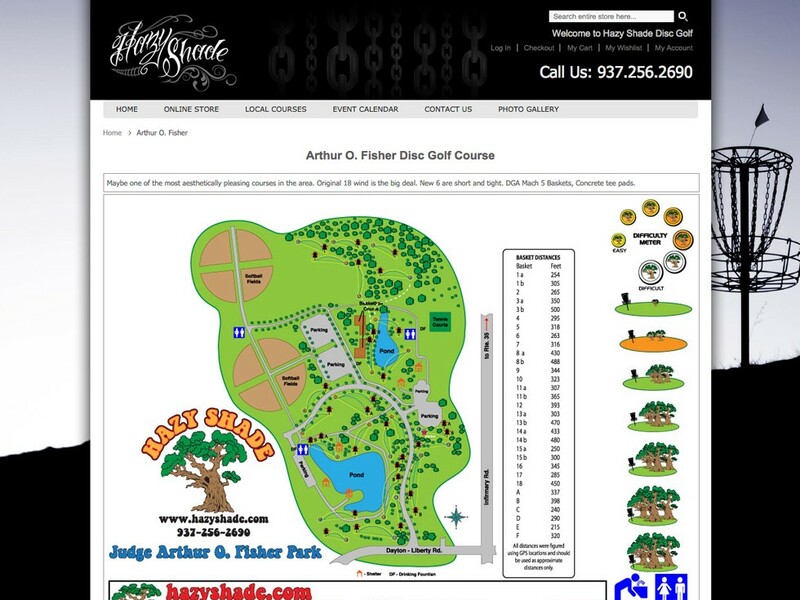 The store allows Hazy Shade to update inventory and other back-end operations without having a person staff with programming knowledge. 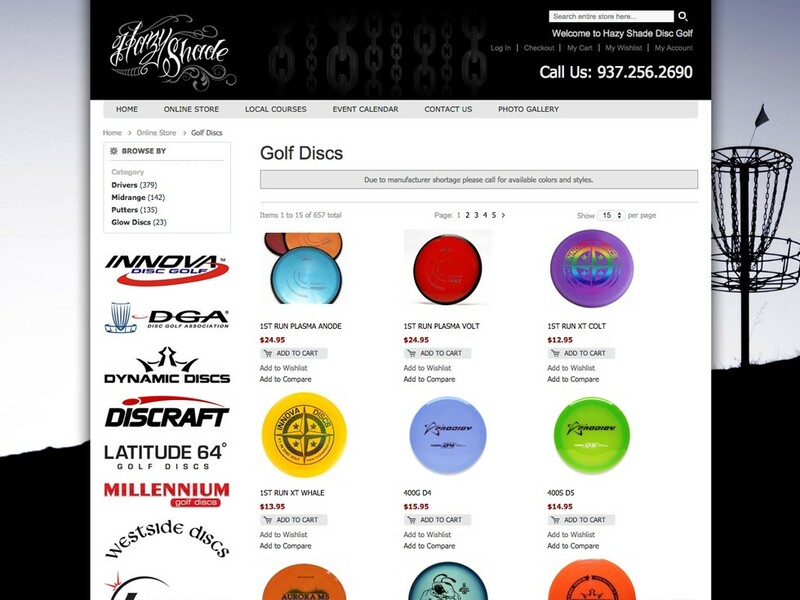 They have thousands of product combinations available making them one of the largest suppliers of disk golf equipment in the world.